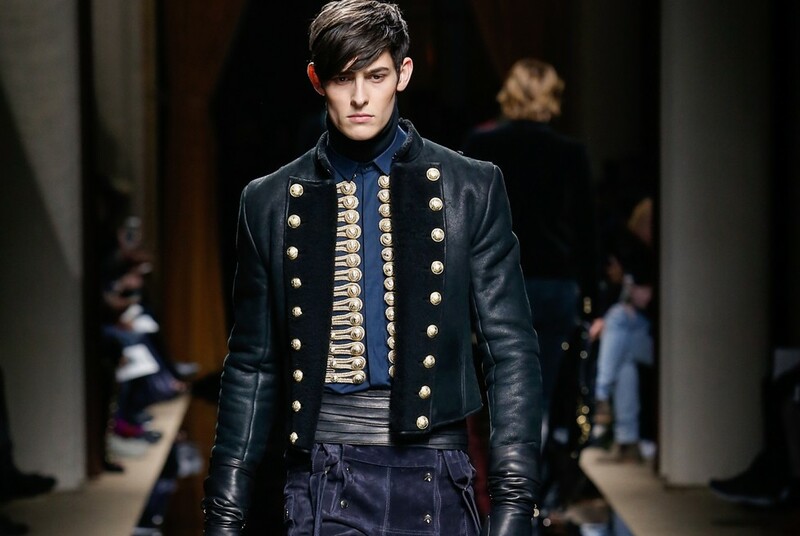 Balmain, a brand with a classic and luxurious style, today managed by the young Oliver Rousteing. After the Second World War, the French designer Pierre Balmain was considered one of the most influential in fashion at the time, making clothes for celebrities, such as Ava Gardner and Brigitte Bardot. After his death in 1982, the fashion house passed into the hands of Erik Mortensen, described by Vogue as the "right arm" of Pierre Balmain. Oscar de la Renta took the reins of the brand between 1993 and 2001. 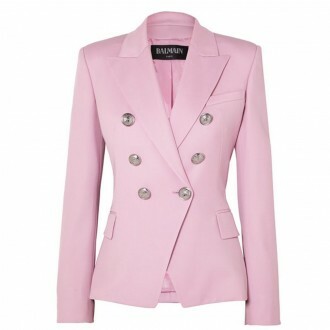 Under the direction of Pierre Balmain, of Mortensen, and de la Renta, the brand got recognizability for its classic and luxurious style. 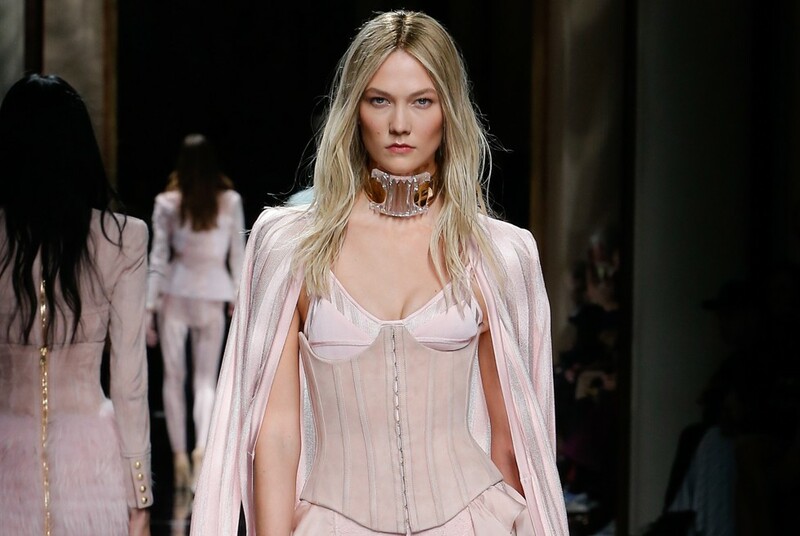 A few collections ago, the fashion house was led by designer Christophe Decarnin, who gave the Balmain brand a more modern and a new cut. Today the creative director is the young Olivier Rousteing, whose style is distinguished by simple and adherent shapes, embellished with embroideries and showy decorations. Smets is the result of a strong passion for fashion, creation and entrepreneurship. SMETS’ main objective is to offer its own lecture of fashion to local and international buyers through its physical and online stores. This digital presence can be described as SMETS’ key to development and growth. Smets has four stores in Luxembourg and one in Bruxelles that sell brands, like Valentino, Balenciaga, Converse, adidas, Gucci, Chloe, Aquazzurra, Dior, Fendi, Gianvito Rossi, Isabel Marant and Michael Kors. 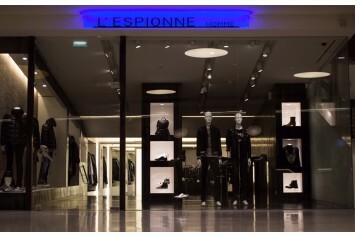 L'Espionne is placed inside the Palais des Congres in the elegant 17 Arrondisment of Paris, in a space dedicated to the Boutiques du Palais. 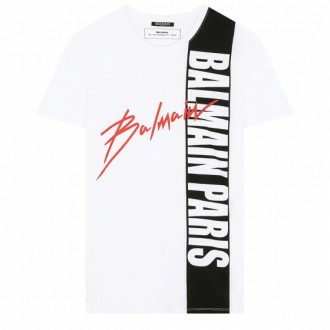 In the store you can find a wide selection of ready-to-wear products for men and women of the best brands, such as Balmain, Balenciaga, Dolce & Gabbana, Marni, The Row, Yves Saint Laurent and Lanvin. The collections handled by l’Espionne are the most prestigious and sought to make more and more exclusive and meet the expectations for each style. Offering fashion and beauty tips for people of all ages and of all income brackets is the winning philosophy of Gretta Luxe, which stretches from Boston to Connecticut. 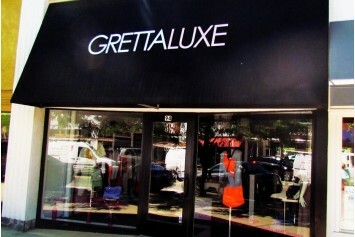 Gretta Luxe showcases the latest trends from top designers, like Balenciaga, Marc Jacobs, Michael Kors, Stella McCartney and others. Each customer receives a personalized guide by experienced designers, who assist and identify the perfect dress for their customers. 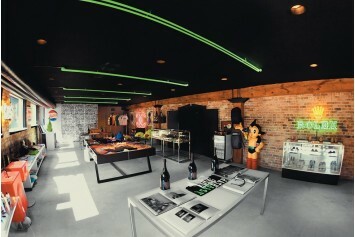 RSVP Gallery is a luxury boutique and art gallery in Chicago that sells pop art and design from around the world. 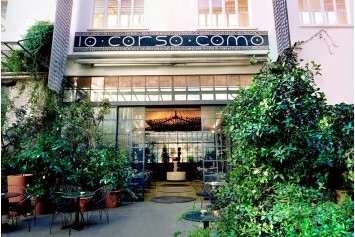 The store's name consists on the acronym of "Réspondez s'il vous plaît", which is an invitation for guests to visit not only the space, but also to take part, find inspiration, and respond.